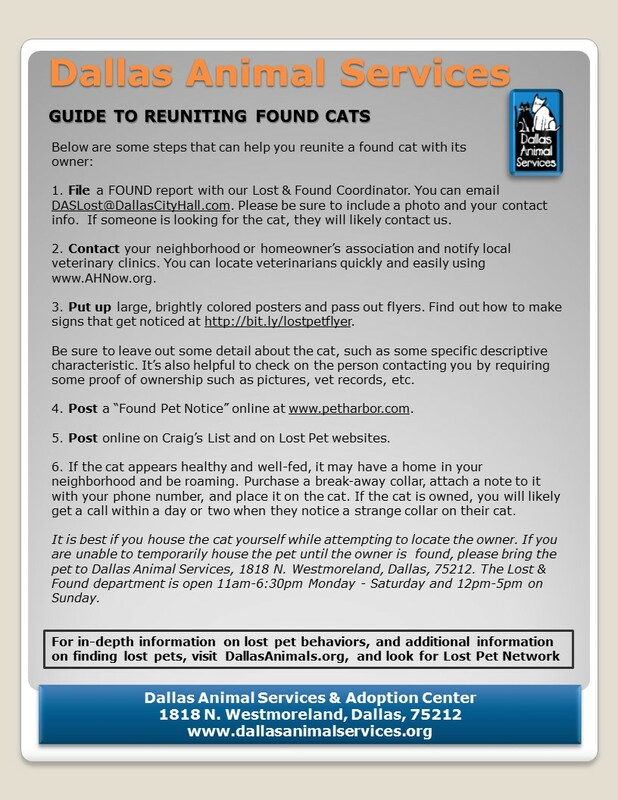 Need help finding the nearest animal shelter? 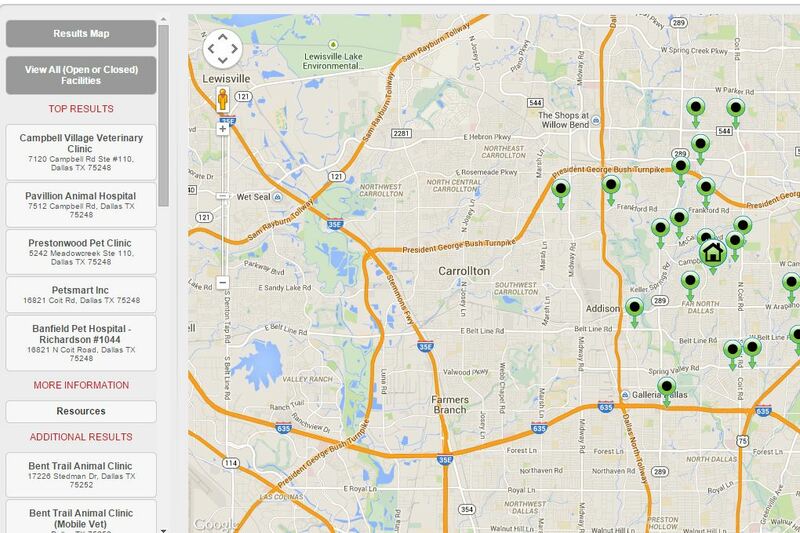 The DCAP Resource Map shows the location of all local private and municipal shelters in North Texas. Be sure to notify both the shelter nearest to you distance-wise, and the one with jurisdiction in your area. 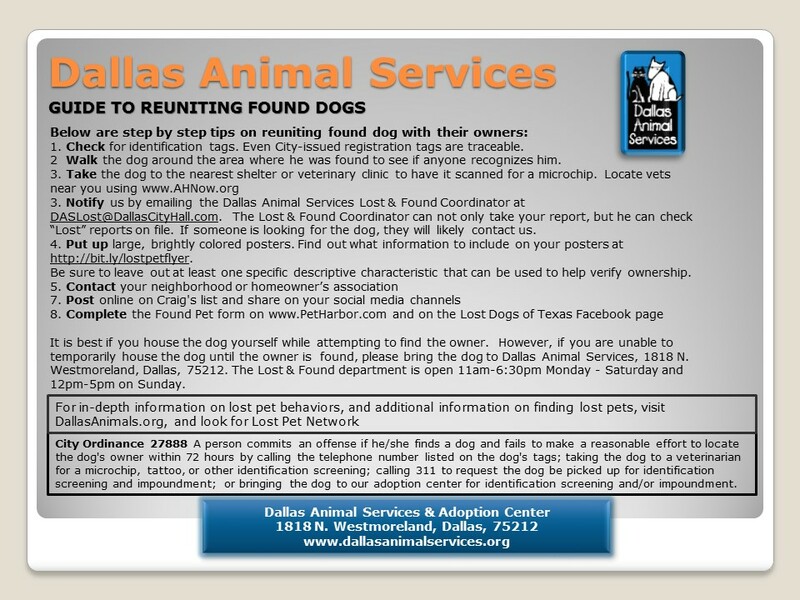 For example, someone in Far North Dallas would want to notify Plano Animal Services since it is closest to them, and also Dallas Animal Services, since they have jurisdiction inside the Dallas City limits. 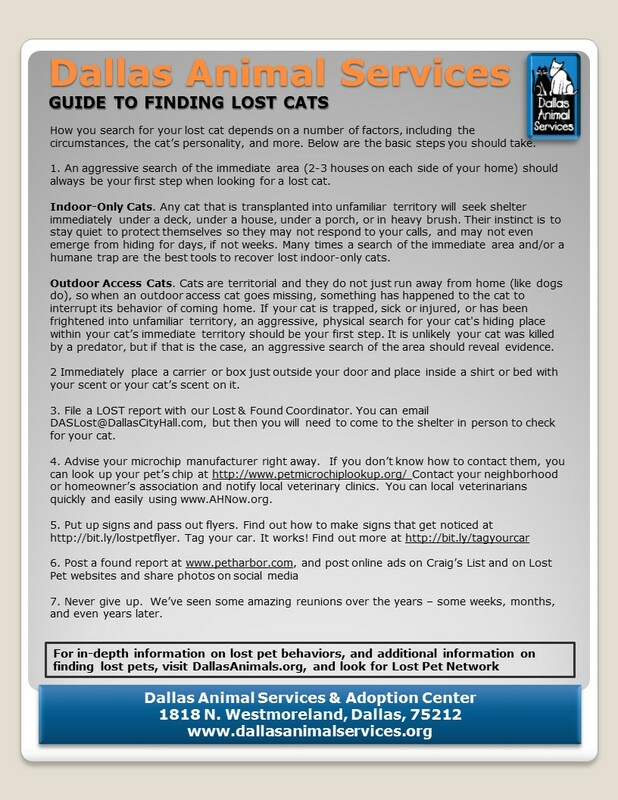 For help finding veterinary clinics near where your pet went missing, visit the Animal Help Now website. 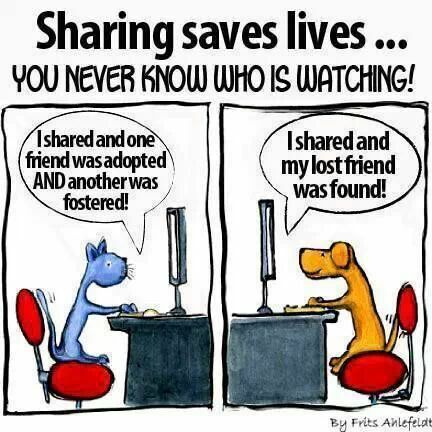 Just enter your address, and click on <Nearest Vets>. 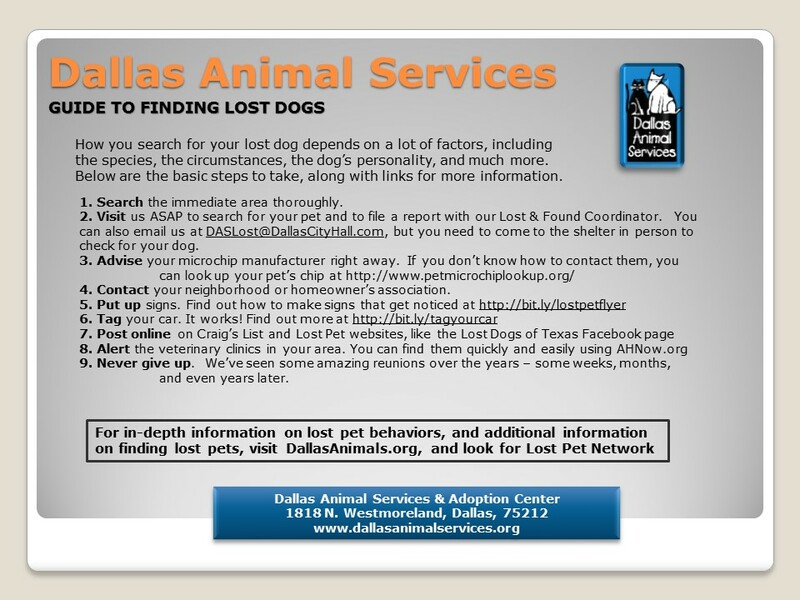 FoundAnimals.com offers a free, non-profit microchip registry where you can register any brand of microchip.